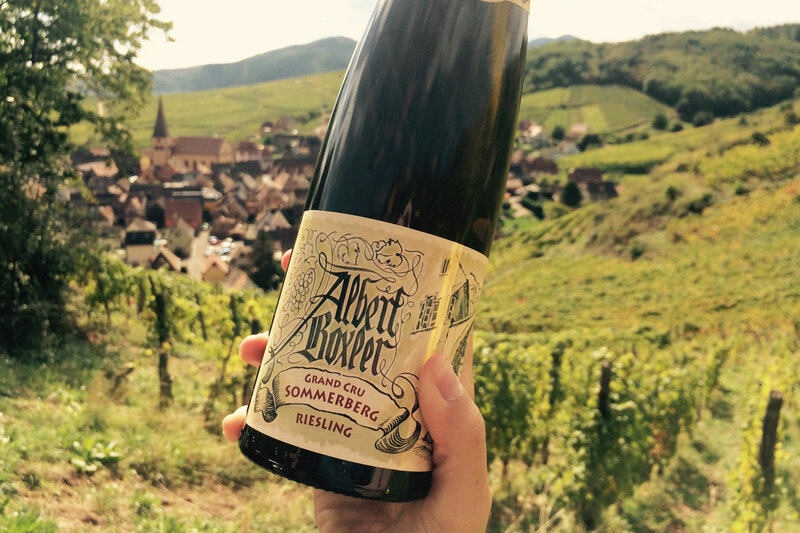 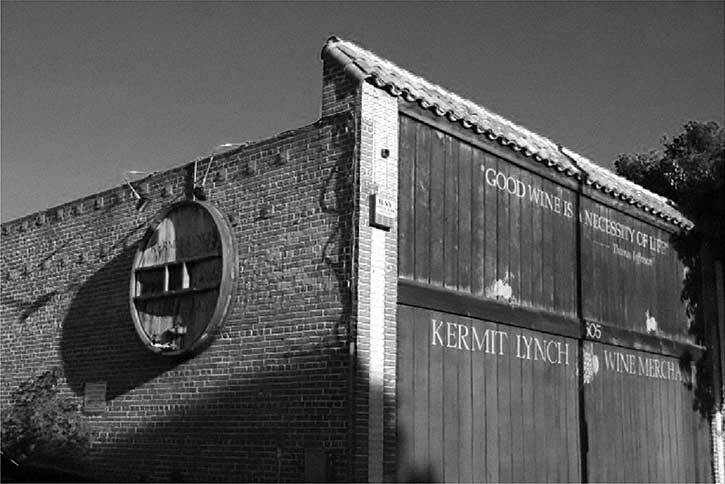 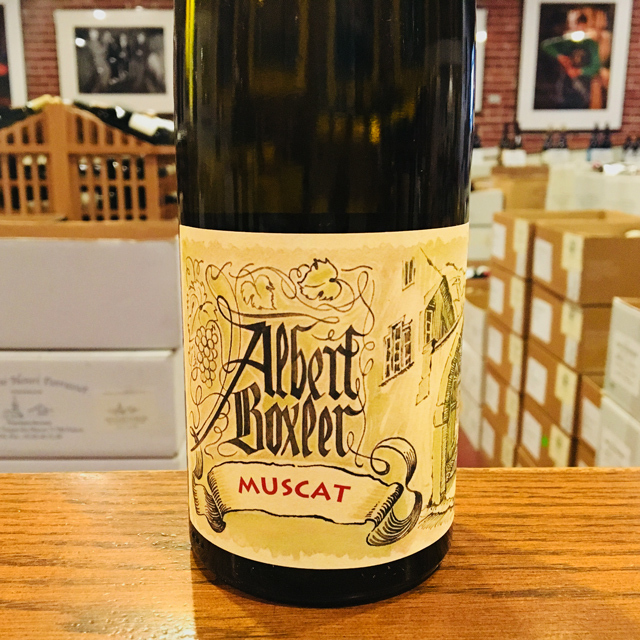 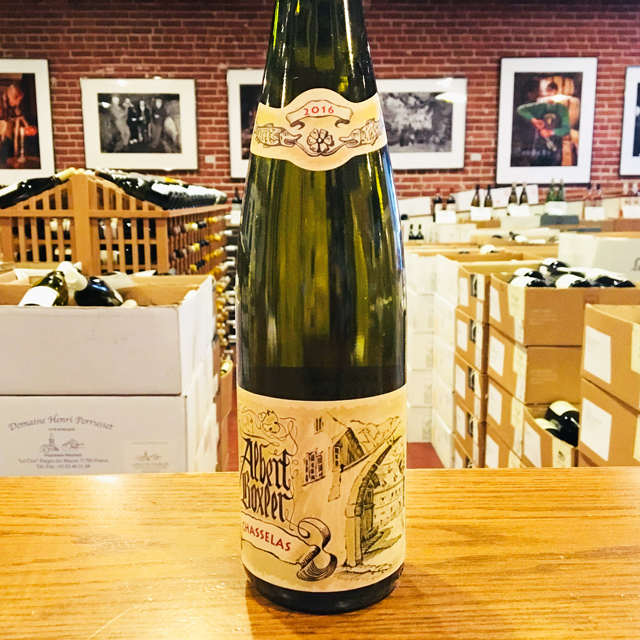 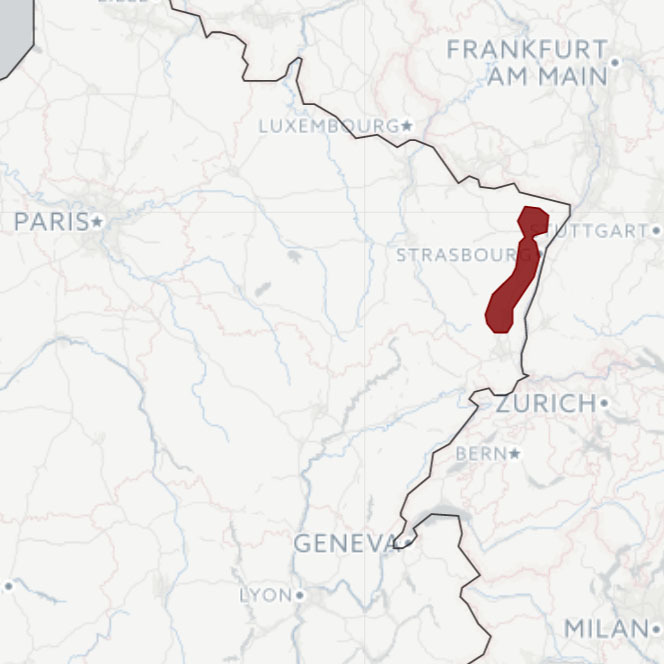 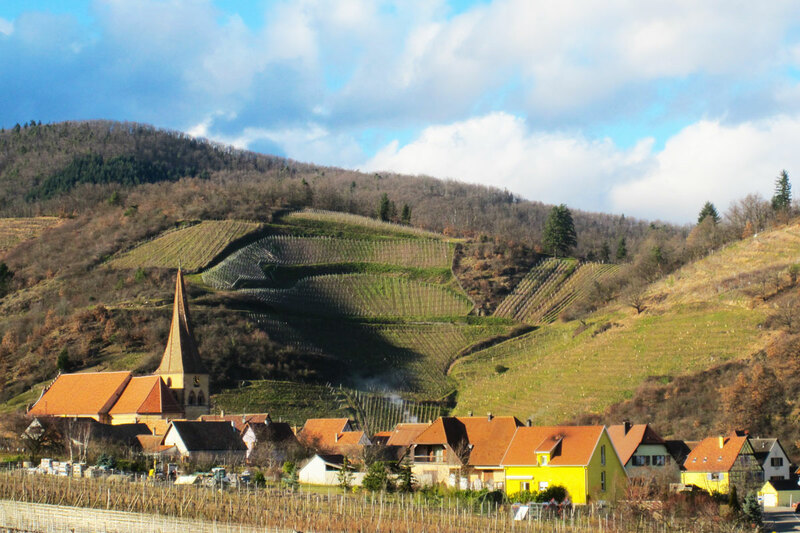 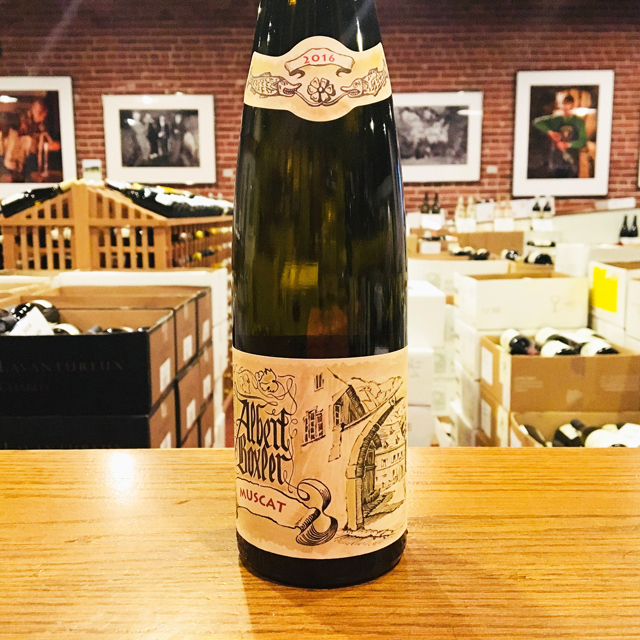 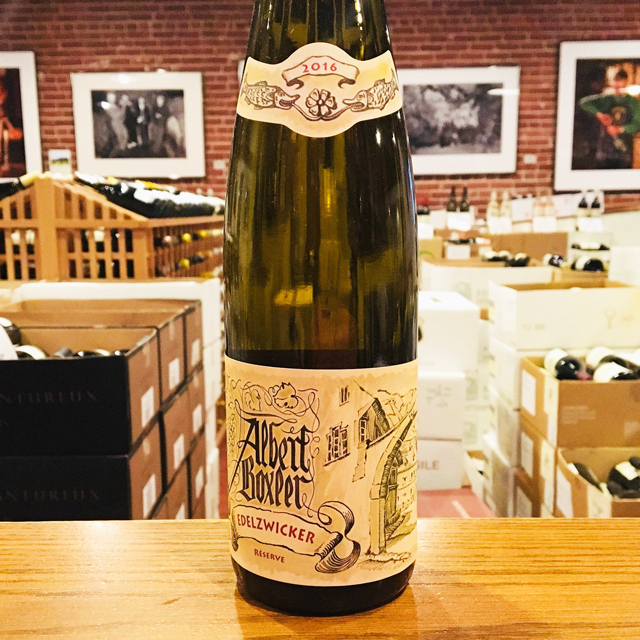 Fill out your info and we will notify you when the 2016 Gewurztraminer Réserve Albert Boxler is back in stock or when a new vintage becomes available. 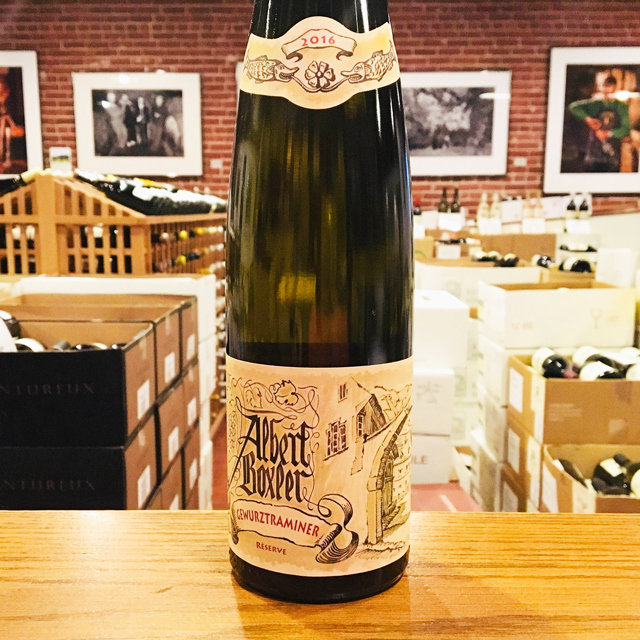 Starring in a league of its own, this Gewurztraminer is made with fruit hailing from Grand Cru Heimburg. 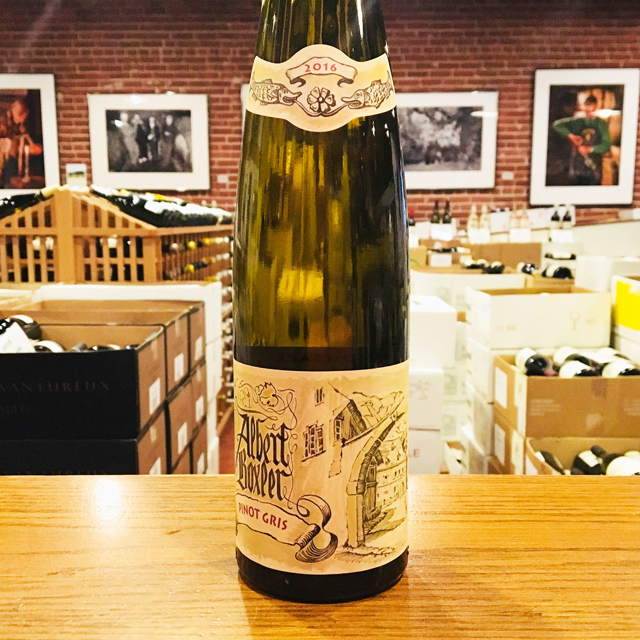 Intense yet delicate, profound yet subtle, a fine balance is struck between power and finesse.